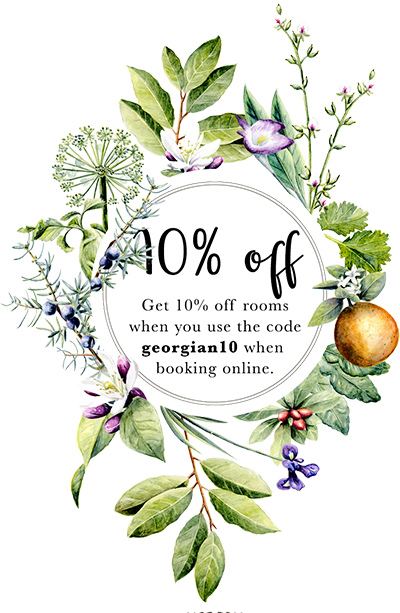 At The Georgian Townhouse, we’ve created a hidden city oasis where you can come to escape the hustle and bustle of everyday life. 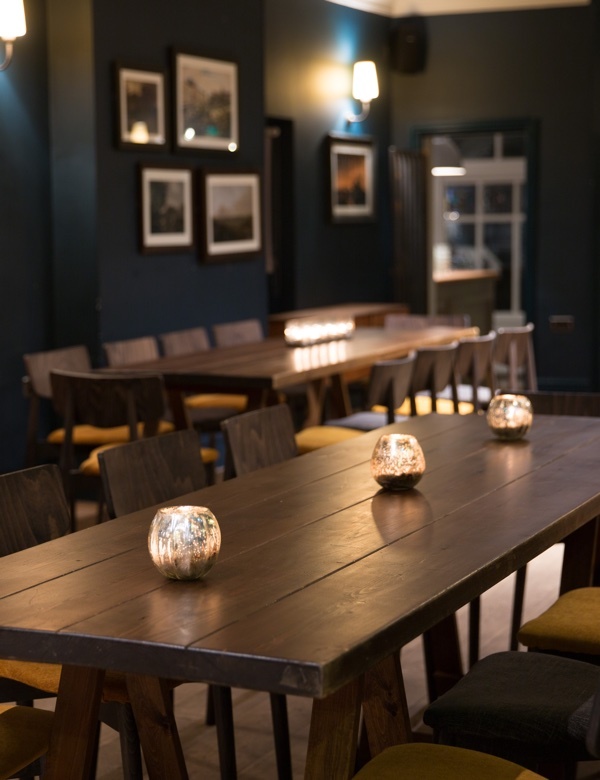 In addition to our bar, restaurant and terrace, our Pembroke Rooms are available for private event hire. With an adjoining bar and private garden, they are the perfect setting for a formal dinner, conference or just a good party. 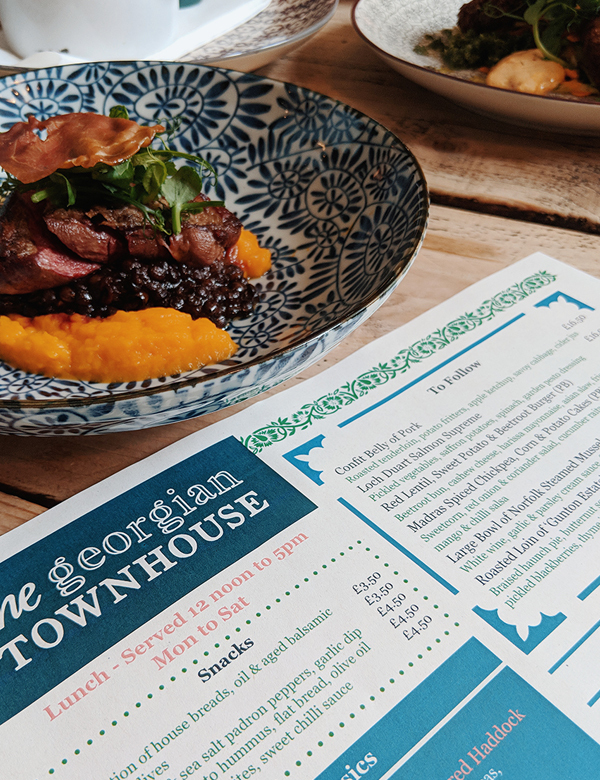 Come and see for yourself why The Georgian Townhouse is so much more than a pub with rooms. With 22 boutique bedrooms and exceptional facilities, it offers a truly unique retreat in a beautiful setting right in the heart of Norwich. We look forward to welcoming you soon. We have just updated all our menus with some truly tasty dishes! Head over to the menu page and take a peek. 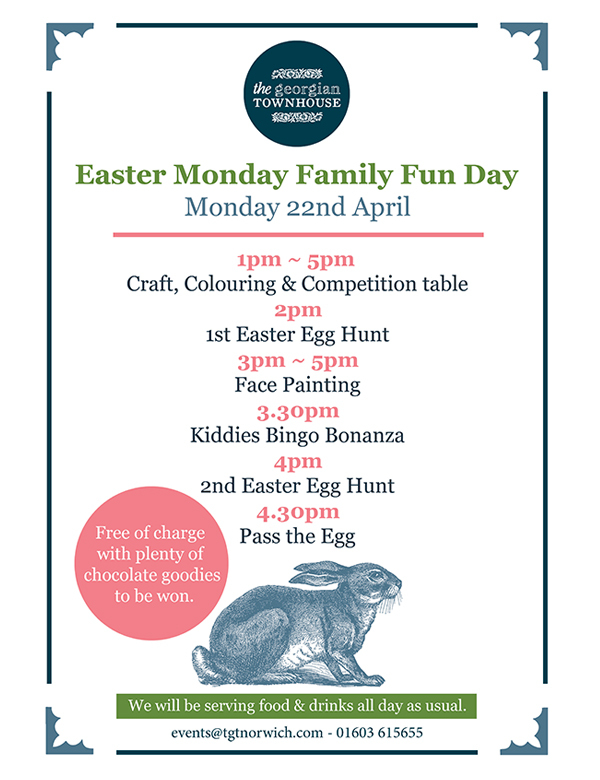 Come along with the family to TGT on Easter Monday and take part in our Family Fun Day! This event is free of charge, and there will be plenty of chocolate goodies to be won! We have a fantastic venue and a dedicated team to look after your every need, offering a bespoke service from the initial enquiry through to the day itself.